A sip of this wine brings you forward to one of the most joyous occasions of the year. If you guessed Christmas, you’re absolutely spot-on. 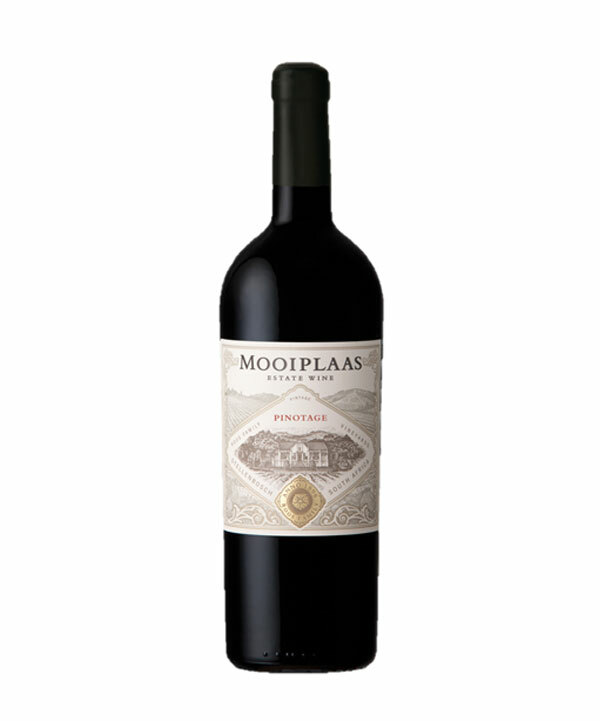 This Pinotage has the characteristic aroma of devilishly-sweet red cherries with hints of rich Christmas cake and florals. Well-rounded and medium-bodied wine with velvety tannins that lingers on your palate.